Take Your Training To The Next Level With Hyper Pro Training Courses In Sudbury! 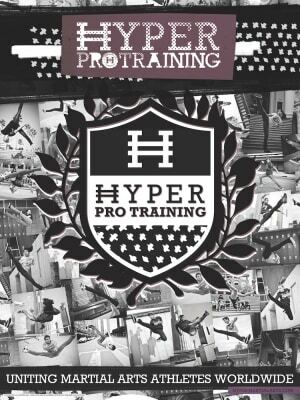 Hyper Pro Training in Sudbury is for the dedicated athletes looking to take their martial arts skills to the next level. Hyper Pro Training combines traditional martial arts with elements of gymnastics, tricks, and weapon training. 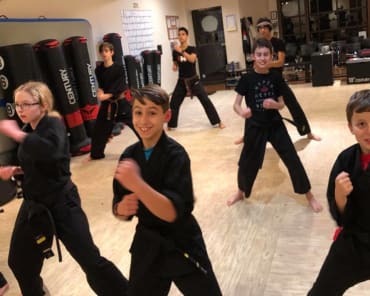 Each class is designed to challenge students both physically and mentally, and covers exercises scientifically designed to improve power, speed and endurance. 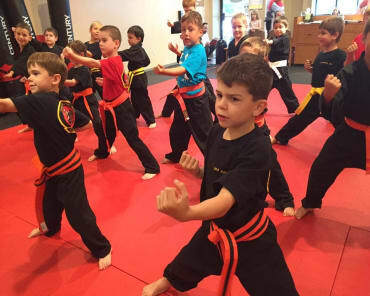 Our instructors will ensure a safe and friendly environment for all students. We will train you to success and guarantee you will see quick and lasting results. You will develop explosive kicking techniques, new and exciting acrobatic moves, and improved balance, agility, and strength. You will also gain knock-out self defense moves through our weapon training activities. Our students push themselves in ways you thought were unimaginable. Our classes force teamwork, dedication, and self-discipline, to ensure our students hold one another to a high standard. There is no better activity than Hyper Pro Training. Do you think you're extreme enough for Hyper Pro Training? Fill out the form on the right side of this page to request more information! We will be in contact soon and can't wait to get you in the gym!